At Ark Animal Health, our passion is relentlessly pursuing cutting-edge breakthroughs in veterinary healthcare. 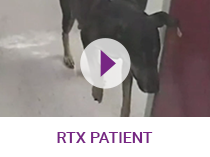 Our latest product developments will provide innovative solutions to address the currently unmet needs of companion animals (starting with dogs, cats, and horses). Through our work, we aim to provide veterinary medical advances that have the power to change best practices long into the future. 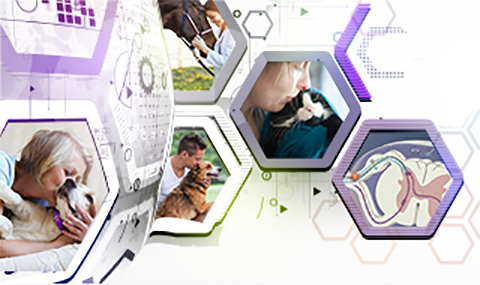 Learn about our mission to advance veterinary medicine. 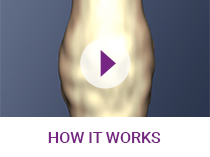 Discover our most exciting pain management solution in development. Explore our extensive pipeline and meet our team of experts. Find investor information and learn about investment opportunities.